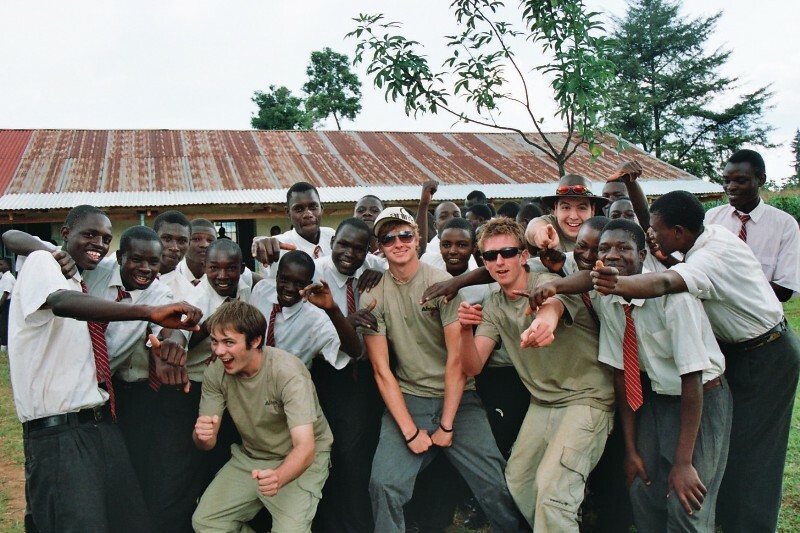 Since establishing the charity students and staff from The Weald School and Sixth Form College have visited Kenya every year to build new classroom buildings. Photos from some of these trips can be seen below. Students from the Weald and Hilario Secondary. One of Lumuli Primary's new classrooms. One of Mitoto Primary's new classrooms. Members of our charity meet the Kenyan Vice President. Weald students proudly present their artwork. Weald students reciving gifts from Kenyan teachers. 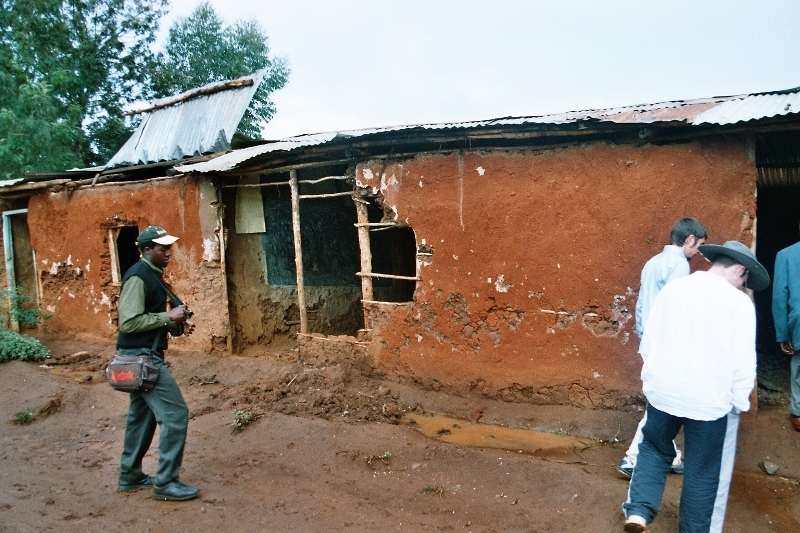 A photo of Lumuli Primary School taken in 2006. The inside of one of Lumuli's classrooms in 2006. 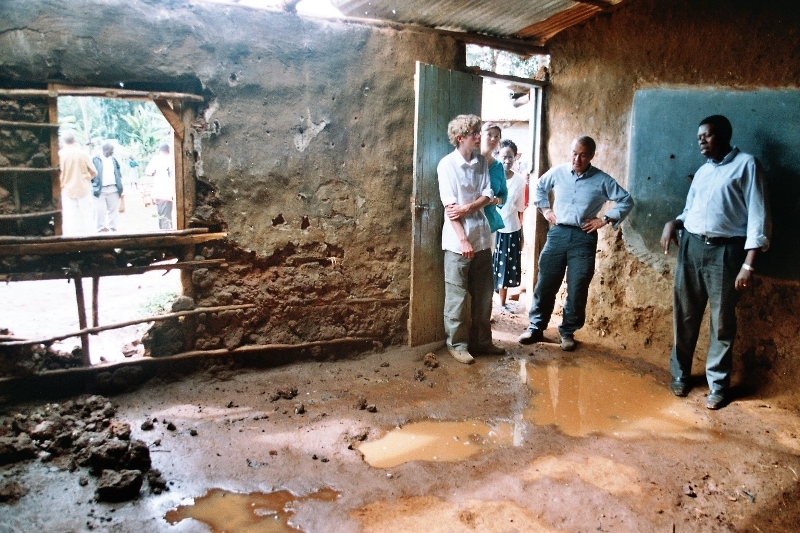 The inside of another of Lumuli's classrooms in 2006. A Weald student plays at a Kenyan orphanage. Another Weald student at the same orphanage. 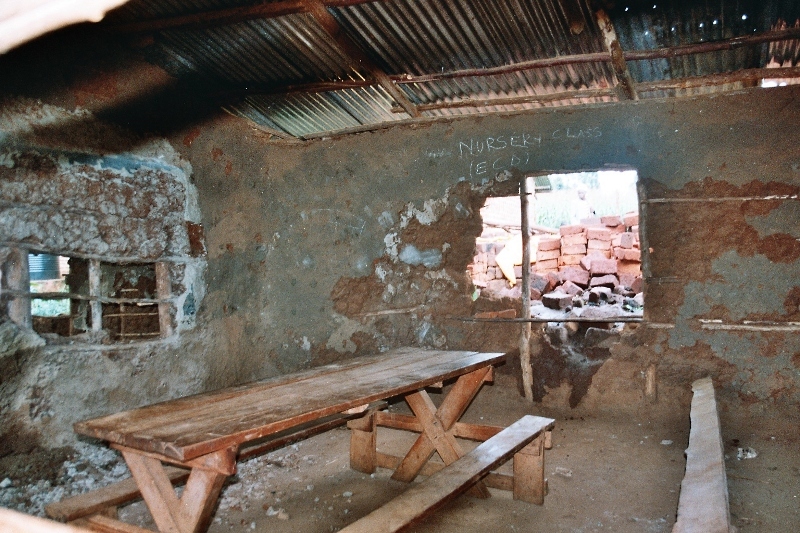 One of the classrooms built by Classrooms for Kenya. Weald students with children from a primary school. Building a new classroom at Nabunga Secondary School. The outside of one of Lumuli's classrooms in 2007. 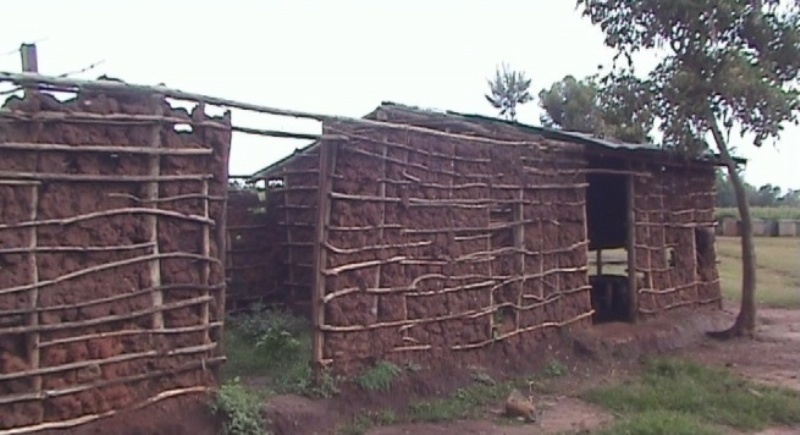 A team of students and Kenyans rebuild Lumuli. 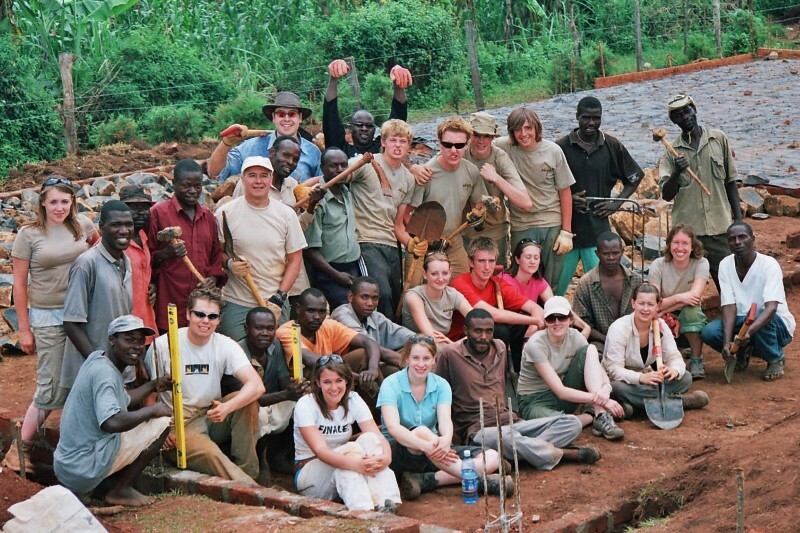 A team of Weald students build at Mitoto Primary. A Weald student playing with Lumuli children. Weald students at Nabunga Secondary School. Weald students take a break at Lumuli Primary.